Dangerous road trips take on a whole new meaning when you are driving an RV. In this article we will take a peek at five of the scariest highways in the U.S. and why you may want to avoid them. Beautiful yet scary is an accurate description of Highway 17 in South Carolina. This amazing tree lined highway goes up and down like you are on a roller coaster. The lanes are very narrow with blind curves and many free range animals. 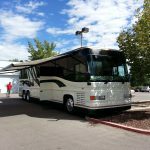 Traveling up and down in quick succession is very hard on your RV. If possible, avoid this road while traveling in your RV. This patch of road is not for the faint of heart! 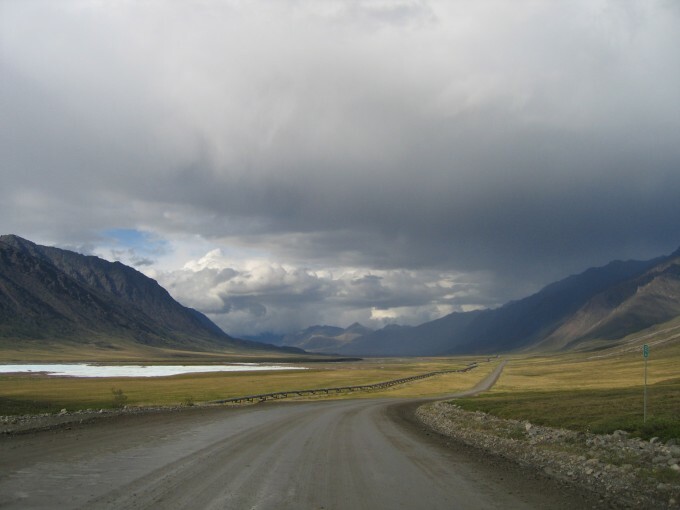 If you’ve ever watched the reality show, Ice Road Truckers, then you know about this highway. Filled with pot holes, wind gusts and flying rocks, it’s hard to focus on the stunning scenery. Oh…and then there’s the weather! Temperatures on this stretch of road can reach way below zero while traveling through the middle of nowhere. The truth is, car rental companies won’t even let you use their vehicles on this road. 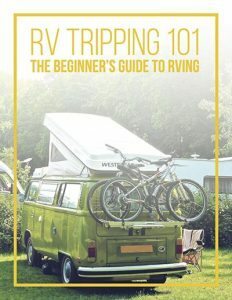 So should you take your RV? Most people say NO WAY. 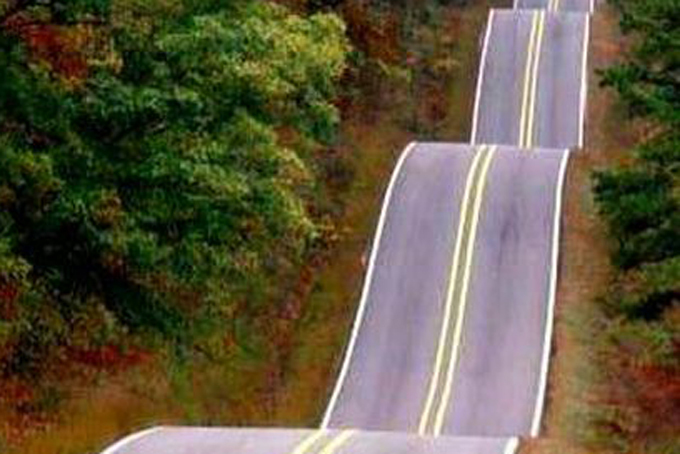 This stretch of road looks like a piece of cake, but in fact it’s a driver’s worst nightmare. With wild winds, mountains and crazy drivers, you could be stranded on this remote highway for a long, long time. Imagine traveling in your rig while drivers swerve around you at speeds of over 100 miles an hour! This patch of road is known for outright insanity and it’s best to avoid this route while traveling by RV. Sure it’s pretty. 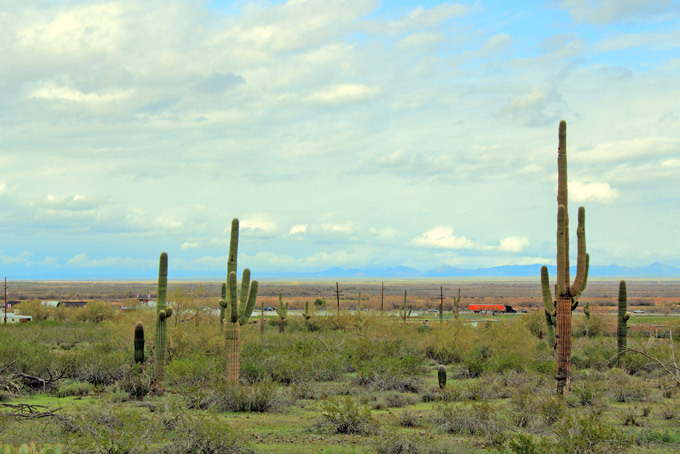 In fact, you hop on Interstate 10 and drive from one coast to the other enjoying yourself along the way. That is, until you reach the 150 mile stretch from Phoenix to the California border. This stretch of the Interstate is in the middle of the HOT, HOT, desert and is extremely remote. 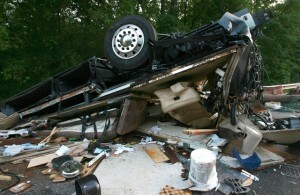 Highway patrol says there were over 700 fatalities in 2010 alone. If you do travel this road be sure to carry lots of extra food, water and spare tires. If you can avoid this route in the summer, do it. Dying in the desert makes for one scary road trip! 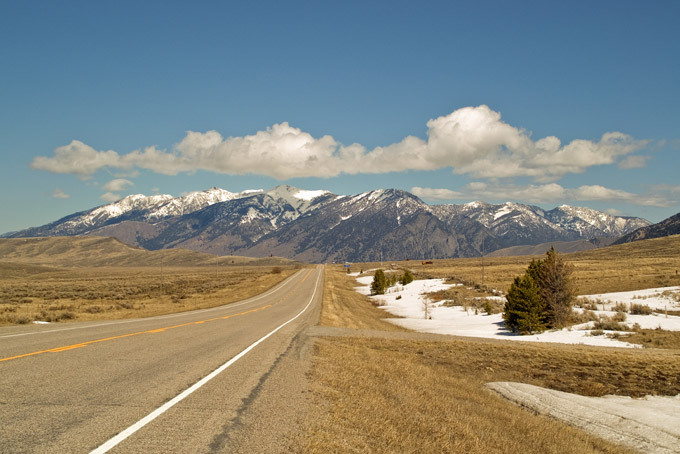 Known as the Million Dollar Highway, the scenery on this route is hard to beat. Yet, as any experienced RV owner will tell you, this is a road to avoid. 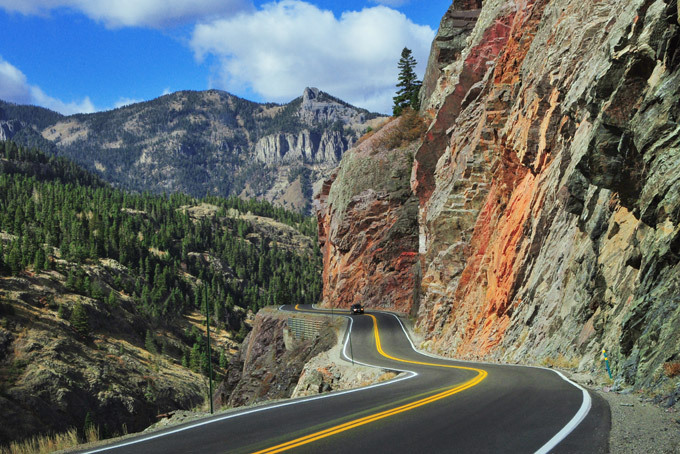 The 25 mile stretch between Ouray and Silverton winds up to a high pass over 10,000 feet above sea level. The road is narrow with no guardrails and few shoulders. If you want to experience white knuckle driving, this is the road trip that will do it. If you must travel up and down dangerous passes there are a few things an RV driver needs to know. Driving long stretches of incline causes your power band to struggle. Be sure to drive within the power band, shifting to a lower rear and letting off the throttle when necessary. Do not push your engine. You will only increase the chance of overheating. It’s important to have a downhill strategy. If you are driving a diesel be sure to use the retarder to hold you back or the Jake brake. The goal is to travel downhill in a low but not too low gear. You do not want to use your brakes continually. You only have one set and once they get hot you could easily lose control. Practice makes perfect. Take the time before a long road trip to practice going up and down major hills. The better prepared you are, the more confident you will feel when you have to travel on a dangerous highway. What is the scariest road you have traveled with your RV? Share your insight in the comment box below, then pass this article on to friends! Thanks for reading.